Irene Stephens-Griffin hails from Oswaldtwistle, Lancashire, in the United Kingdom. Irene has a vocal range and style that allows her to move easily between classical, popular and jazz music styles. Her career as a soloist in theaters and night clubs throughout The United Kingdom and The United States has given her an international flair that her audiences find commanding, intriguing and simply charming. While still in Great Britain, Irene was seen on The BBC by Fred Waring who immediately contacted her and invited her to tour North America with his famous “Pennsylvanians.” There, she met her soon to become husband, Paul Griffin. (A trumpet player and musical arranger for the Waring organization.) When the eight month tour ended, Irene returned to England and Paul was soon to follow. 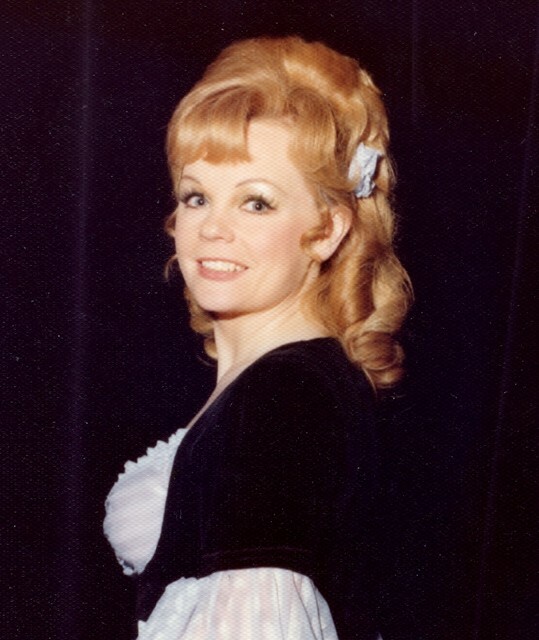 They were married, and Irene continued her musical career, while Paul played trumpet for The BBC and Thames Television, and with such great British performers as Matt Monro, and many others. Paul missed his homeland, and so they returned to The United States and Irene has since performed her one woman show in such venues as: Caesar’s Palace, Trump Plaza, (an encore performance for “The Donald” and select friends) The Detroit Athletic Club, and with The River City Brass Band. (A fifty piece brass ensemble with featured musicians from the Pittsburgh Symphony.) 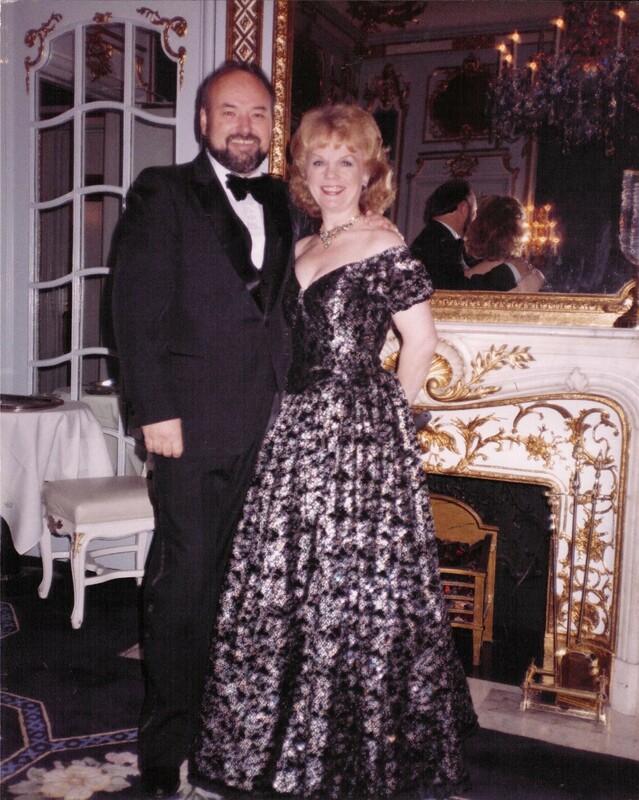 Irene has performed at all of the major resort hotels in The Catskill and Pocono Mountains, and has been featured at many of the condo and century villages around the country. Irene’s most recent recording, “Shades” is a CD featuring several songs and stylings from as far afield as Sarah Brightman, Rod Stewart, and Josh Groban. Her featured album “Favorite Things” is a composite of the many styles which Irene performs in her night club show. Irene and Paul have also recorded a Christmas album featuring themselves as an Acappella Vocal Ensemble, A Gospel Choir, and Solo Performers in the classical, commercial, and jazz genres. 1966-1969: Paul played trumpet on The Ed Sullivan Show for Tom Jones, Ella Fitzgerald and countless other well known performers of the day. In 1968, Paul joined the musical organization of Fred Waring and toured for two years as lead trumpet player, arranger and musical contractor. 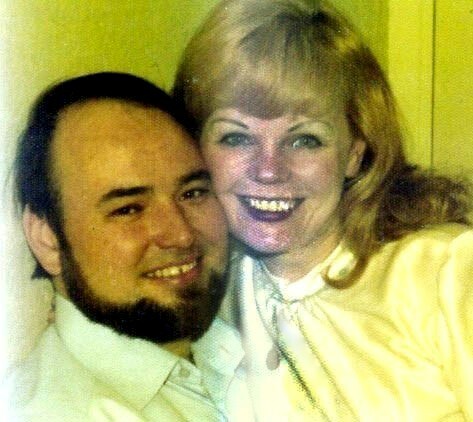 During his second year, Paul met his bride to be who would lure him across an ocean where they would be married and happily reside for the next twelve years. Paul followed his musical career as he performed throughout the British Isles, and Europe, with his own band, “Force Ten” and for the BBC; which organization presented him with a trophy cup for his musical achievements. Having voraciously read all of Wilbur Smith’s (30+) historical novels about the African continent, Paul considers a three month “Good Will Tour” of South Africa and Zimbabwe in 1981 as a career highlight. 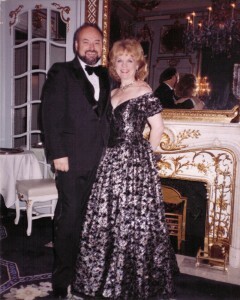 Trump Park Plaza, NYC: Paul & Irene perform in The Blue Room for Donald Trump and a select group of his friends. Paul suffered a serious, career ending injury when he plummeted from a stage while performing for then NYS Governor, Mario Cuomo. Although a serious road bump, and actually serving to change New York State Worker’s Compensation law, Paul and Irene put their hospitality skills to good use when in 1990 they opened a Bed & Breakfast Inn, in Jeffersonville, NY. There in 2006 they received the accolades of their peers and were honored by New York State Hospitality and Tourism Association as New York State’s “Bed & Breakfast Of Distinction”.